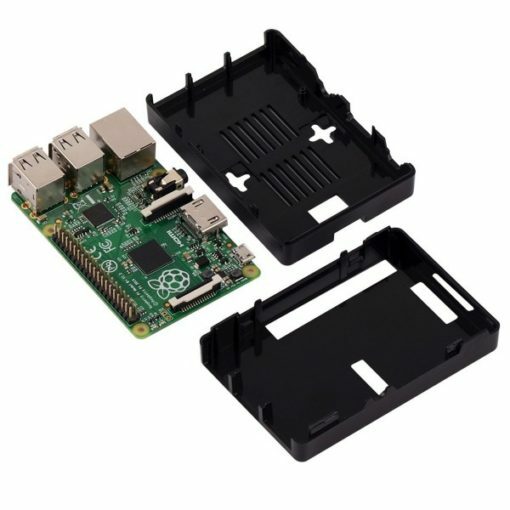 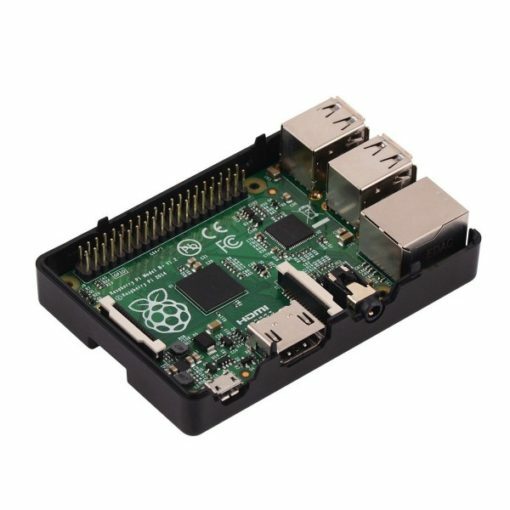 Description: Protect your Raspberry Pi 2 Model B or Raspberry Pi B+ with this clear ABS Case, designed specifically for the Raspberry Pi making for a snug fit and meaning that the case has openings to allow access to the many expansion ports in the board. 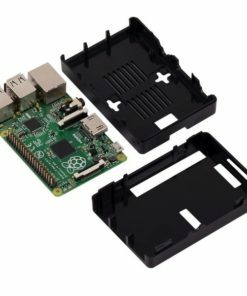 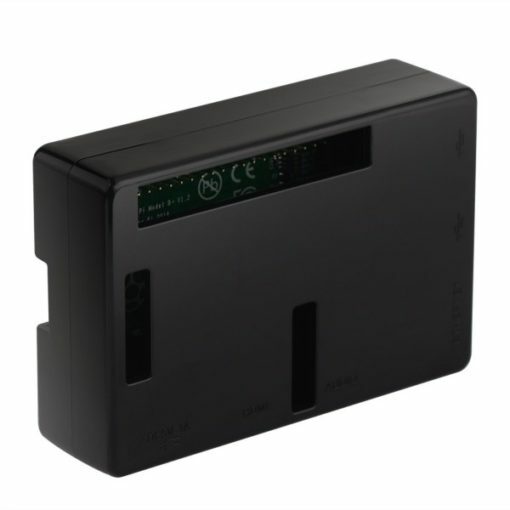 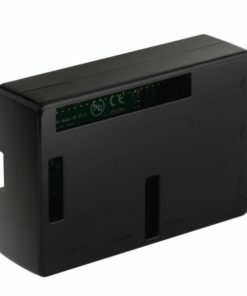 The case is a two-piece injection-molded ABS enclosure that snaps together around the Raspberry Pi B+/2. 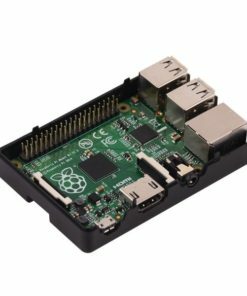 Raspberry Pi B+ can be operated with or without the cover on, giving access to the GPIO and JTAG connectors.